You may remember her as Angie from All My Children or Mozelle Batiste Delacroix in Eve's Bayou, Debbi Morgan has been acting for four decades and hasn't aged. 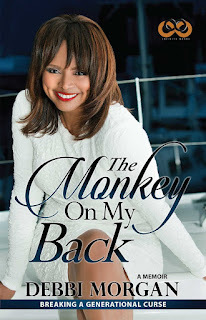 In her new memoir, The Monkey On My Back, Morgan doesn't dwell on her time in Hollywood. Instead, she talks about "the fear, doubt, and insecurities she’s struggled with for much of her life—and how she escaped a vicious cycle of pain to find self-confidence, happiness, and success." It's on shelves now! Zane is in trouble with the IRS...again. 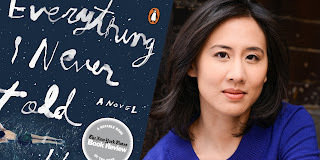 Celeste Ng, author of Everything I Never Told You, is one of my favorite authors to interact with on Twitter. She wrote a little piece over at The Oyster Review called What Is Asian American Literature, Anyway? 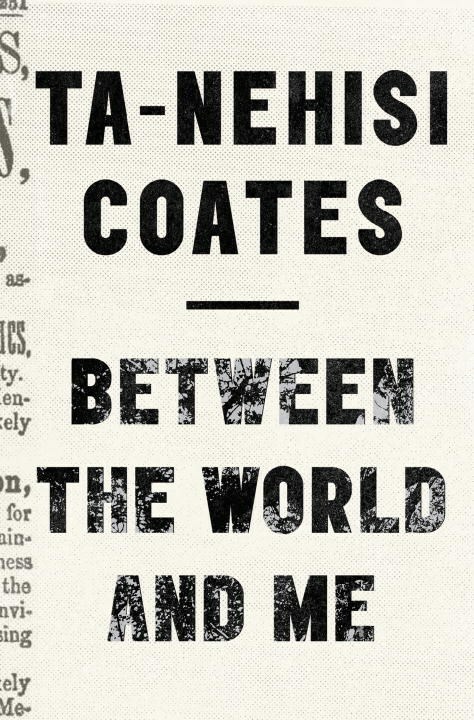 Between the World and Me, the much anticipated new book from Ta-Nehisi Coates was originally scheduled to be published in September. Given recent events in America, the publication date has been moved up to July 14. Go ahead and get your pre-order on! It's important that kids are able to read books about characters that look like them for a variety of reasons. This week over at Barbershop Books, Alvin Irby talks about why it's just as important for white children to read diverse books. Be sure to check out the Kids page. I'm posting updates of books featuring colourful children on Tuesdays, Thursdays and Sundays. While they're not reviews, they are books that I've found through catalogs and other research that I think kids would enjoy. While there seems to be quite a few books for younger children and tweens, there is an appalling lack of young adult books with diverse characters. I've got a handful of YA books that I'll be featuring in upcoming weeks, but if you know of any books for the 13 and up crowd with Asian, African, African-American, Latin or Native American characters, please send recommendations my way. Amazon is going to start paying self-published authors based on the number of pages read in their books. Does this give you more incentive to quit a bad book early on, since the author won't profit if you don't read? Do you think this is fair to authors that were previously paid a flat fee or do you think this will inspire them to write better in hopes that people will continue to read & increase their profit margin? Missing our posts on Facebook? Throughout the week I post interesting things I find online about books, current events, etc. Although you may have liked Read in Colour on Facebook, you may not be seeing all of our posts. Want to change that? Click on "Get Notifications" under the Liked drop down. Posts should begin to appear in your feed. 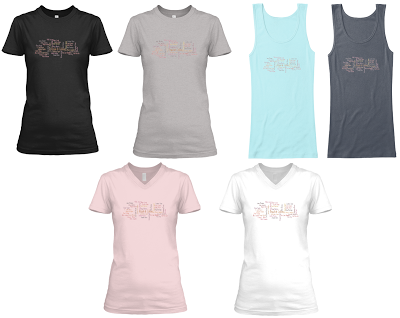 Tuesday, June 30, is your last chance to get Read in Colour t-shirts & tanks. Order yours before the campaign ends!